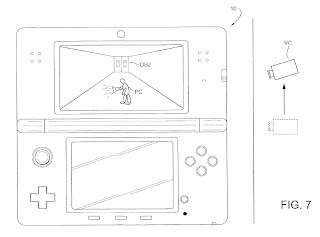 Issued September 20, 2016 to Nintendo Co., Ltd.
U.S. Patent No. 9,446,312 helps both experts and beginners gamers play together. Often in a video game, if a player’s character hits an obstacle or fails a challenge, the character may lose health, return to the beginning of a level, or die. This becomes complicated if multiple players are playing a level together and the level is much too easy or difficult for certain players. It is neither enjoyable for a player if the game is much too easy or difficult for them. A solution to this problem was shown at the E3 convention in 2009. During the demo for a Super Mario Bros. game, a character became encased in a protective bubble when the character lost a life. The character remained in the bubble until freed by another player. The character could not be harmed in the bubble, but also could not participate in the game. The player was penalized by not being able to participate directly but could continue playing once released from the bubble. This example helps to exemplify the ‘312 Patent. 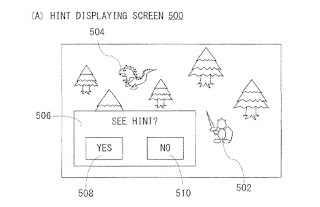 More generally, the patent outlines that if a certain condition is satisfied (a player dies, for example), the player’s game character is protected from harm for a period. Movements of the protected game character are controlled based on another player. In the example above, for instance, it is not until a non-protected character popped the bubble that the protected player could continue in the game. 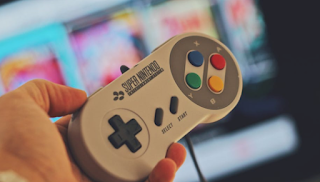 Example systems and methods relate to playing a multi-player video game in which multiple players each supply inputs to a respective input device to control a corresponding game character in a game world displayed on a display screen. Movements of each game character in the game world are controlled in accordance with respective first game character control operations during the playing of the multi-player video game. In response to satisfaction of one or more conditions, one player’s game character is protected from harm in the game world, wherein one of the one or more conditions is a condition triggered voluntarily by the one player. Movements of the protected game character in the game world are controlled based on a position of another, unprotected game character. 1. A method for playing a multi-player video game, the method comprising: generating, in accordance with execution of a video game program by a computer, a virtual game world including multiple player-controllable game characters; generating, by the computer, images of the virtual game world for display on a display screen; receiving, by the computer, during the playing of the video game, game character movement control signals, the game character movement control signals being based on inputs to input devices, each used by a respective player, for controlling a corresponding game character in the virtual game world; controlling, by the computer, movements of each game character in the virtual game world in accordance with the respective game character movement control signals; in response to an input, predetermined by the video game program, to the input device of a first one of the players controlling a first one of the game characters during the playing of the multi-player video game, controlling, by the computer, the virtual game world so that the first game character becomes a protected game character protected from harm in the game world; and controlling, by the computer, movements of the protected first game character in the virtual game world based on a position of another, unprotected game character, wherein the first game character becomes a protected game character without a loss of vitality of the first game character or without a loss of life of the first game character. 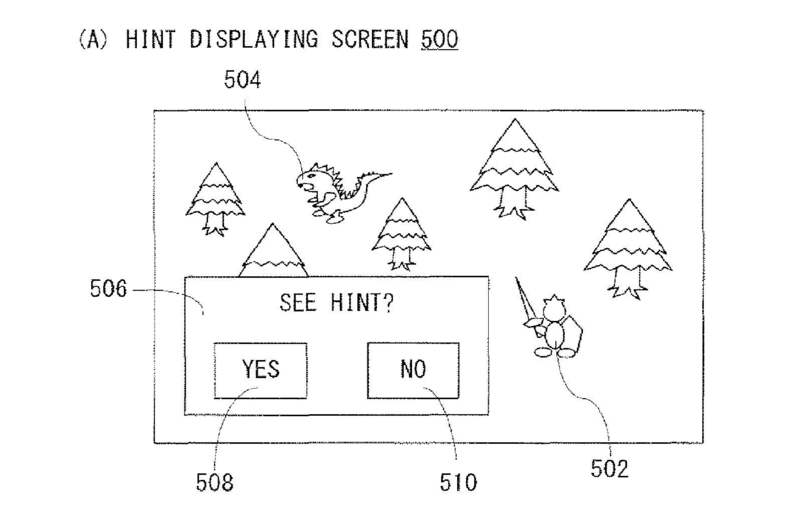 Issued February 9, 1993, to Nintendo Co., Ltd.
U.S. Patent No. 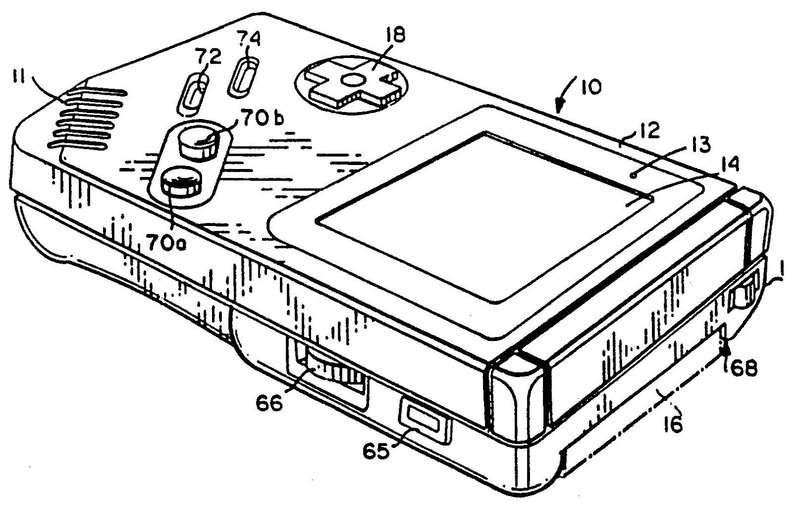 5,184,830 is the American patent for the original Game Boy released in 1989. 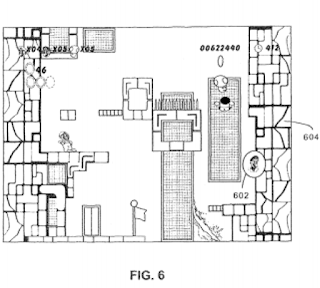 Nintendo filed the patent first in Japan and then in 1992 filed at the USPTO. 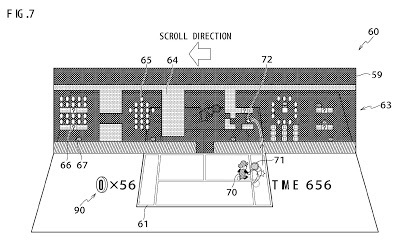 The USPTO granted the 1989 priority date based on the Japan application. The patent describes a handheld gaming system that utilizes cartridges to store the game data. 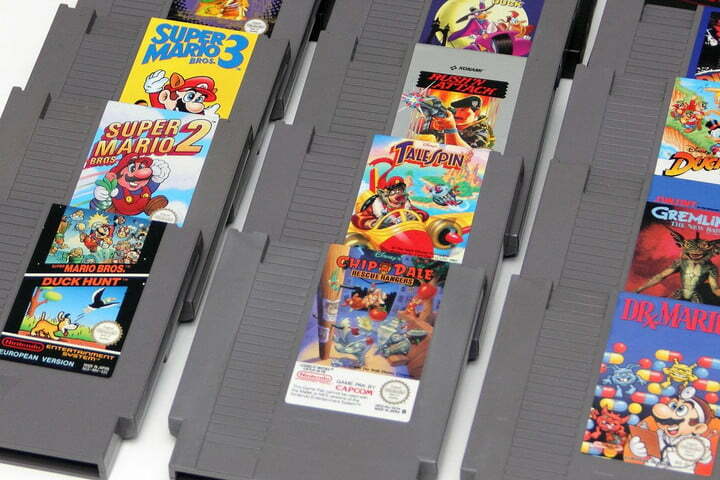 Game cartridges would be inserted into a slot on the back of the system. A switch on the top would turn the system on and off. 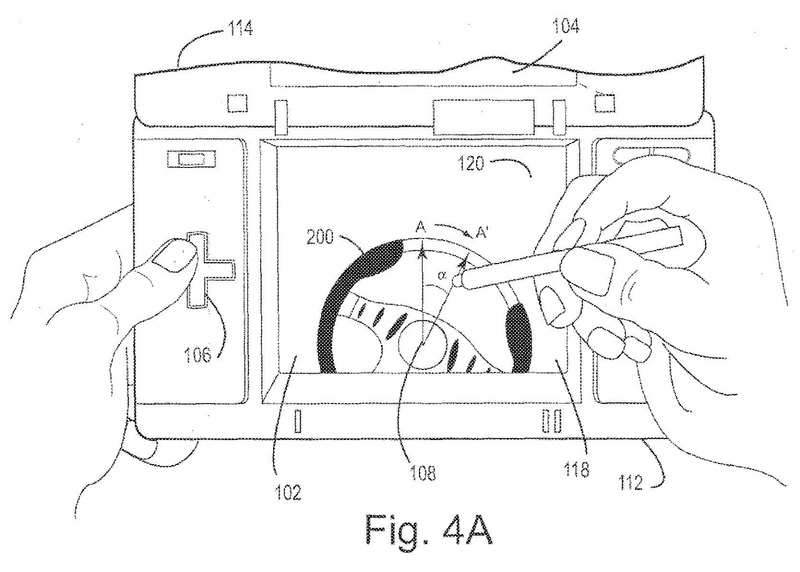 The user is supposed to grip the systems with both hands so that the user’s thumbs rest upon the face buttons. Character movement was assigned to the D-pad while the A and B buttons handle action inputs. The Game Boy also featured a start and select button located at the bottom of the face plate. The start button typically started or paused the game, while the select button allowed players to select a game mode if offered. The Game Boy needed four AA batteries to operate, but the batteries could last up to thirty hours. Nintendo released the Game Boy first in Japan on April 21, 1989, and then in North America on July 31, 1989. By the end of the Game Boy’s lifespan, including the Game Boy Color, over 118 million units were sold. In 2009, the Game Boy was inducted into the National Toy Hall of Fame. A hand-held electronic game machine for use with attachable/detachable memory game packs wherein the game machine includes a case of a size which may be held by a hand and capable of being sandwiched by both hands with a first switch disposed at a position such that during a game it can be operated by one thumb on a front surface of the case, a second switch disposed at a position such that during a game it can be operated by the other thumb on the first surface of the case and a third operation switch means provided in a region of said front surface where imaginary loci of both thumbs intersect with each other on the front surface, and wherein the game machine can be connected with others for simultaneous multiple player competition. 1. A hand-held electronic game machine, comprising: a case of a size which may be held by hand and having a subsonically rectangularly shape defined by a front surface, a rear surface, two latitudinal side surfaces, a lower side surface and an upper side surface, each of said two longitudinal side surfaces being of greater length than each of said lower side surface and said upper side surface, said case being sandwiched by both hands during game play, said front surface having an upper front surface portion bounded by an upper portion of each of said longitudinal side surfaces and a lower front surfaced portion bounded by a lower portion of each of said longitudinal side surfaces; a first operation switch disposed on a right portion of said lower front surface portion of said case such that during game play it can be operated by a thumb of a player’s right hand sandwiching said case; a second operation switch disposed on a left portion of said lower front surface portion of said case such that during game play it can be operated by a thumb of a player’s left hand sandwiching said case; a dot-matrix liquid crystal display panel including a display screen defining a matrix of rows and columns of dots disposed on said upper front surface portion such that in use said display shown is positioned above said first operation switch and said second operation switch; an insertion portion formed on said upper side surface of said case and extending, in use, behind said dot-matrix liquid crystal display panel in said case; an external memory attachably and detachably insertable into said insertion portion from said upper side surface of said case for storing a game program and background character data and moving object character data with which images for a game are displayed on said display screen; game processing means housed in said case for reading said game program and said background character data and moving object character data from said external memory and controlling the display of moving objects on said display screen in response to the actuation of said first operation switch and said second operation switch and for controlling the display of background characters on said display screen; a connector housed in said case for connecting said external memory being inserted in said insertion portion to said game processing means; a memory housed in said case and associated with said game processing means for storing said background character data and said moving object character data read from said external memory by said game processing means and transferred through said connector; display signal generating means housed in said case for generating display signals for displaying background characters and moving objects on the basis of said background character data and said moving object character data stored in said memory; a driver for driving said dot-matrix liquid crystal display panel in response to said display signals generated by said display signal generating means to display said background characters and said moving objects on said display screen, said driver including a first driver for driving said dot-matrix liquid crystal display panel in columns and a second driver for driving said liquid crystal display panel in rows. Nowadays, being able to download a game to a current generation console is a standard feature, but that was not always the case. 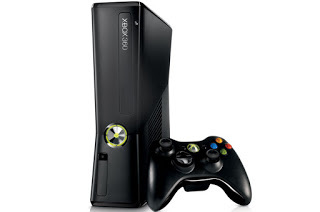 Digital downloads for video games only became a viable option for most consumers during the Xbox 360, Wii, and PlayStation 3 generation. Back in 2008, ADC Technology filed a patent infringement lawsuit against Microsoft, Nintendo, and Sony, alleging their systems for digital downloads infringed ADC owned patents relating to pay-for-download software over a computer network. a charging device for charging a fee for at least one use of the transmitted program, the data, or the combination of the program and data in said communication terminal device. (‘021 patent, col. 14, line 14-35). In July 2009, the district court granted ADC’s motion for stay of proceedings pending the outcome of reexamination proceedings initiated for each of the patents-in-suit. This case before the Patent Trial and Appeal Board was filed in 2012 under the recently enacted America Invents Act. After initial examination by a USPTO Examiner, the PTAB eventually looked at the patents when it affirmed the Examiner’s decision in 2015. 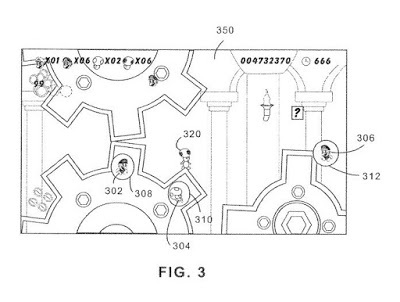 Both the PTAB and the Examiner found the ‘520, ‘508, ‘585, and ‘021 Patents to be unpatentable because of prior art. 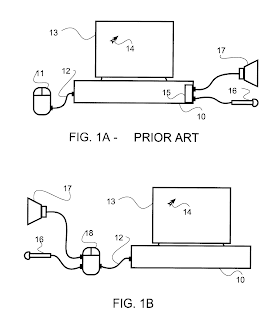 As a result, the PTAB affirmed the cancellation of those four patents. The only patent the PTAB did not cancel was the ‘995 Patent. ADC dropped most of the allegations in the lawsuit after the PTAB canceled four out of five patents. 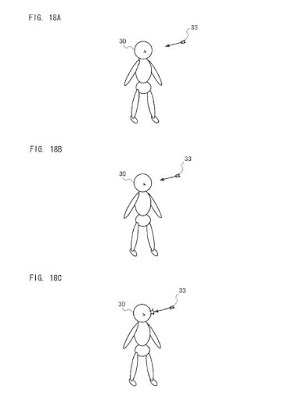 Microsoft and Nintendo reached a settlement for claims related to the ‘995 Patent. 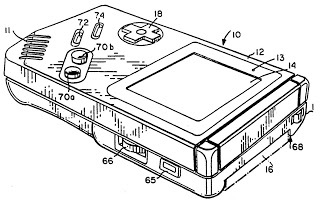 Sony was able to get a victory regarding the ‘995 patent, however, the ‘995 Patent was not canceled as a result. The five patents asserted by ADC related to software downloads where the user pays for the download. The patents were not limited to game console use, but could potentially apply to any pay-for-software downloads, such as PC downloads. The broadness of the patent claims may be due to the fact the invention claimed a 1993 priority date, a time when digital distribution was not as prevalent as it is today. Having broad patent claims is beneficial because you capture a wider scope of infringers, but can be a detriment because it is easier for potential defendants to invalidate the patent by referencing a larger body of prior art. Early priority dates can make it challenging for those (alleged) infringers to find prior art due to the novelty of the invention at the time. This case is a good illustration of all those points working together. 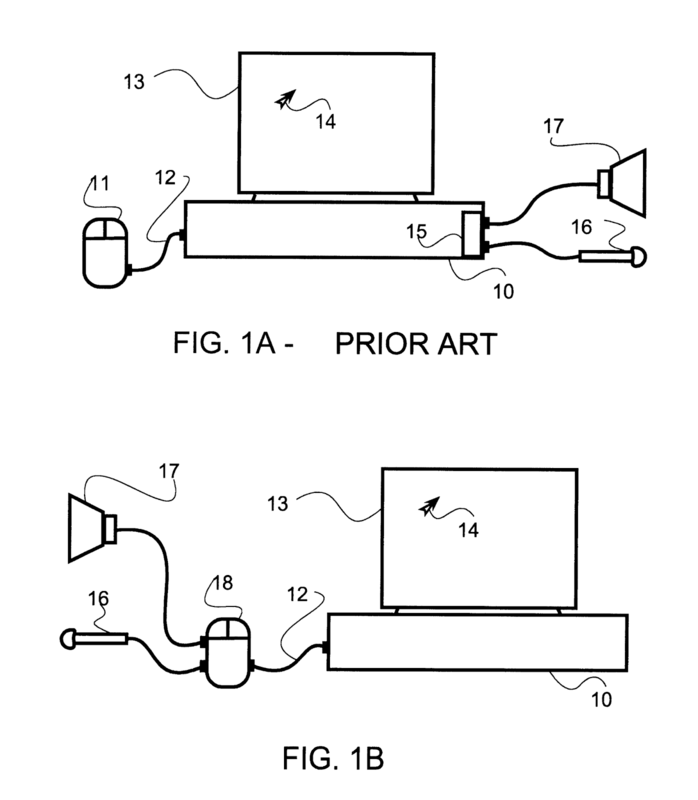 ADC Technology Inc. v. Microsoft Corp. illustrates the impact broad early patents can have on emerging technologies. 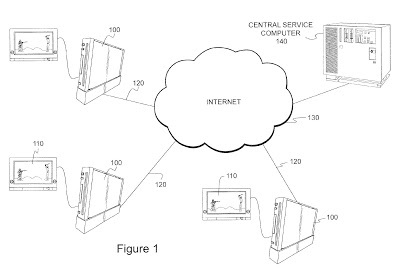 Even though Microsoft, Sony, and Nintendo resolved their dispute with ADC regarding the asserted patents, there are other patents out there that could present problems in the future. 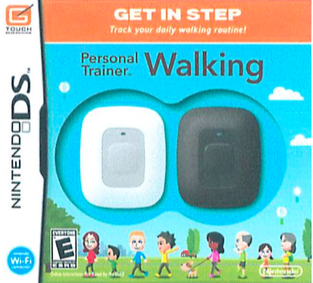 Issued August 30, 2016, to Nintendo Co., Ltd.
U.S. Patent No. 9,427,668 helps fans of fighting and shoot ‘em up games make sure lag does not stop them from winning a game. In these sort of games, “determination areas” help figure out if objects in a game contact each other, which helps determines if a bullet shot from an enemy hits a player. Conventional televisions usually temporarily store a program received from a broadcast station in its memory and process the image to improve the image quality before displaying it. 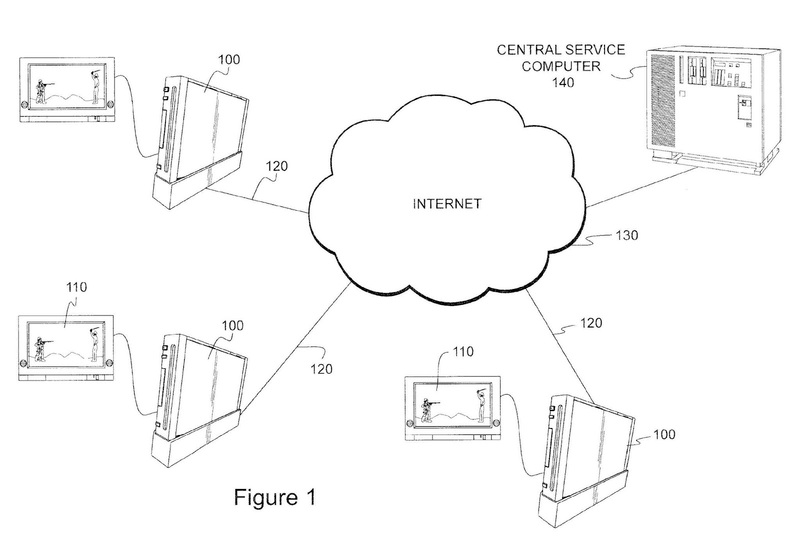 For game consoles, the temporary storage causes a lag between the execution of a player’s action and the display of the result on the television.Therefore, this patent provides a solution using a storage medium for a game program and a game apparatus. In the game apparatus, the aforementioned “determination areas” repeatedly determine whether or not a player contacts something. The results of these determinations are stored in succession, permitting the player to move when there is an indication the player contacts something. Storing the determinations reduces lag and helps players keep fighting and dodging both enemies and bullets. A computer readable storage medium storing a game program and a game apparatus capable of preventing a game process which is performed, depending on a result of contact determination with respect to objects from being illogical for a player are provided. In the game apparatus, a contact determination section repeatedly determines whether a player object contacts a block. The results of determination are successively stored into a determination result storing section. A first processing section permits the player object to jump when, of the results of determination stored in the determination result storing section, at least one result of determination including a result of determination a predetermined period of time before indicates that the player object contacts the block. 1. A non-transitory computer readable storage medium storing a game program executable by a computer of a game apparatus which outputs to a display device a game image showing a behavior of an object in a game space, the game program causing the computer to execute instructions comprising: repeatedly determining whether or not a first object contacts a second object at a first point in time and at a second point in time, the second point in time being a latest result of determination stored after the first point in time; successively storing results of the repeated determination; and performing a predetermined process with respect to the first object when, of the results of the stored determination, at least one result of determination includes determining that the first object contacted the second object at the first point in time. 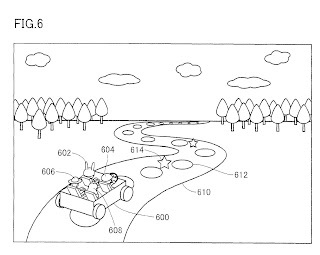 On Feb. 7, 2018, Nintendo Co., Ltd. and Nintendo of America, Inc. (“Nintendo”) filed two petitions for Inter Partes Review of U.S. 6,219,730 to Nguyen, a patent owned by Genuine Enabling Technology LLC (“Genuine”). encoding the same into a combined data stream transferable by the communication means. The use of means-plus-function language may make these claims narrower in scope than they look at first glance. 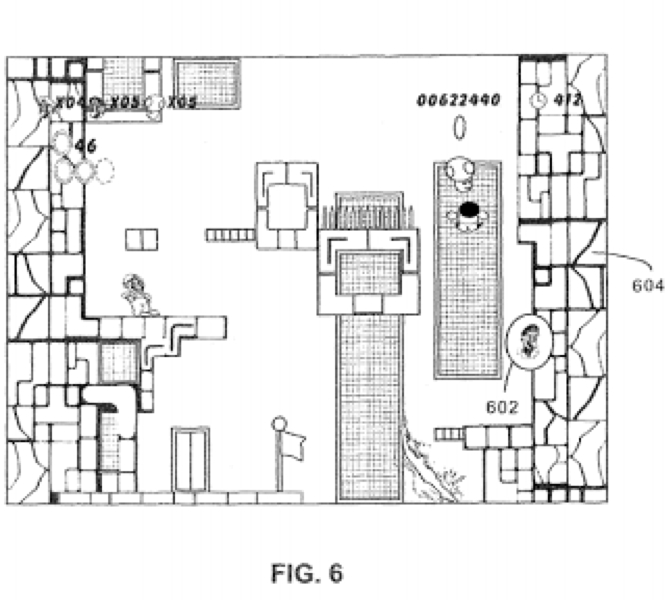 Before granting Nintendo’s IPR petition, the USPTO Patent Trials and Appeals Board (“PTAB”) will have to figure out what structure is required by the claimed means, and whether Nintendo’s prior art shows that structure. 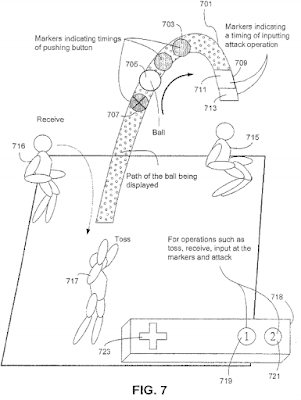 Wii Remote infringes the ’730 Patent. 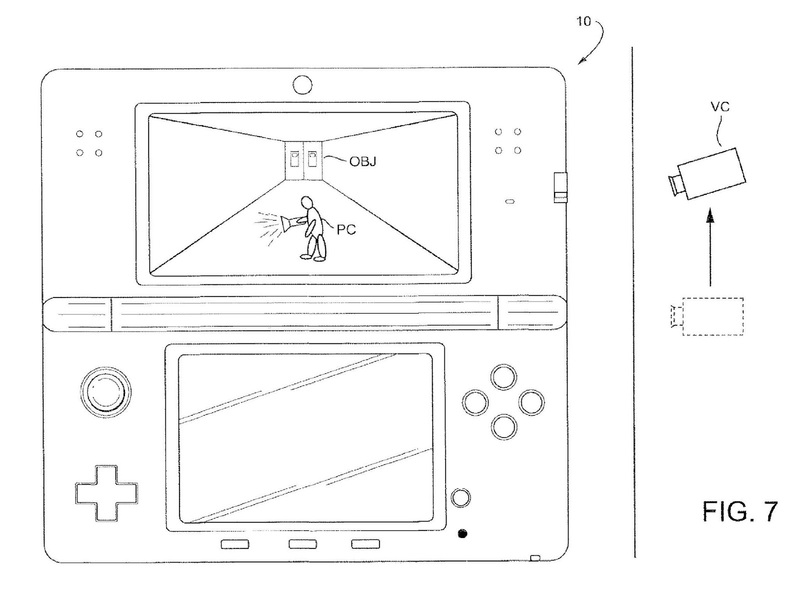 Per Nintendo, Genuine has also sued Sony for infringement of the same patent. Issued Jul. 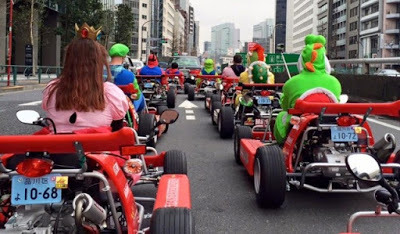 23, 2013, to Nintendo Co., Ltd. 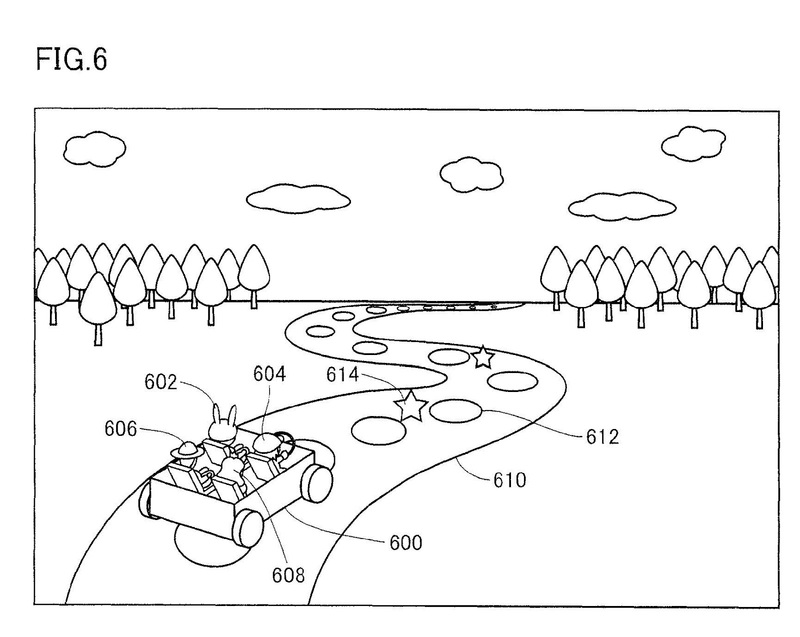 The ‘365 patent applies to sports video games with battle game aspects. The described game may deal damage instead of awarding points, allowing rounds of play to last longer. An in game character who has taken too much damage or lost too much health may be removed from play or die in the game. The player may use power-ups or different moves to increase the damage dealt by a particular play. 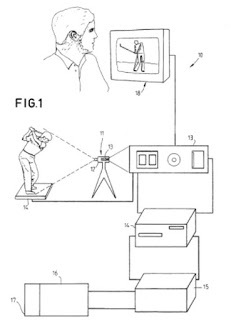 The patent focuses on the integration of competitive battle game qualities into traditional sports games. A battle volleyball or other sports game having both sports and battle game aspects is played between opposing teams. A game object, having at least one associated characteristic, is used in the game. An associated characteristic of the game object is altered based on properly timed player input, the input being timed to coincide with one or more action indicators displayed along a game object movement path. 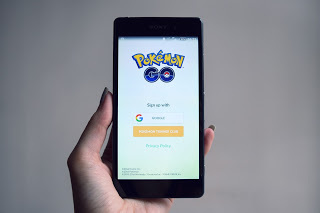 The game object may also negatively affect a health or other game character related parameter of a game character towards which the game object is directed. 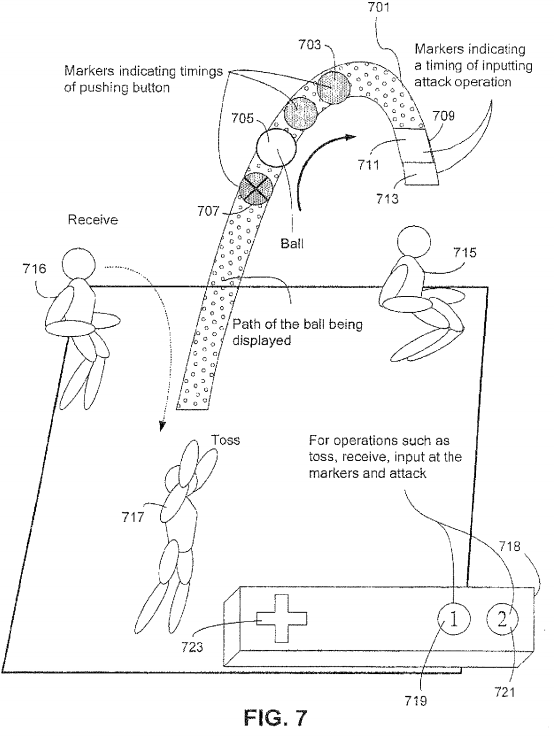 using the at least one processor, based on the further input from the first user, applying a power boost to the ball while it is flying along the trajectory.